Any city break for me these days includes a tour of the city’s best bakeries. Finding the bakeries isn’t always easy, so I’ve decided to start a series of “Best Bakeries in [City]” posts to make research for other travelling bread enthusiasts easier. A bakery tour of a city is also a great way of exploring a place in a different way, discovering neighbourhoods you may not have otherwise stumbled upon, meeting fellow bread bakers and tasting delicious local bakes along the way. Here is my pick of the best bakeries in Rome. 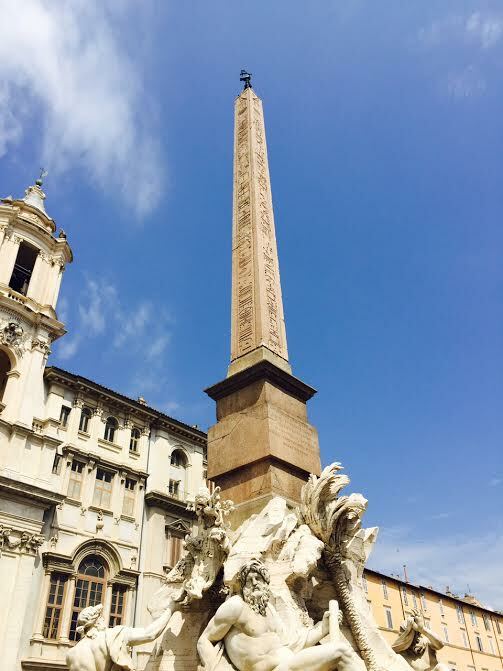 Having just spent a weekend in Rome, my Airbnb hostess was hugely helpful in finding two of the three bakeries I would like to recommend here as the best bakeries in Rome. I discovered the third bakery while exploring the historic centre by bike. A wonderful bakery in Monti, central Rome’s urban village, dedicated to the rediscovery of heritage grains and old-fashioned, rare, artisanal flatbreads and pancakes. You will not find typical leavened bread loaves here. Instead, come here for rustic snacks made from chickpea flour (farinata), chestnut flour crepes (necci) and wheat flour pancakes which are first cooked in a flat pan called “testo” which is traditionally made of terracotta or cast iron and then boiled in salted water (testaroli). There is also an impressive library full of Italian bread books in the back of the shop. 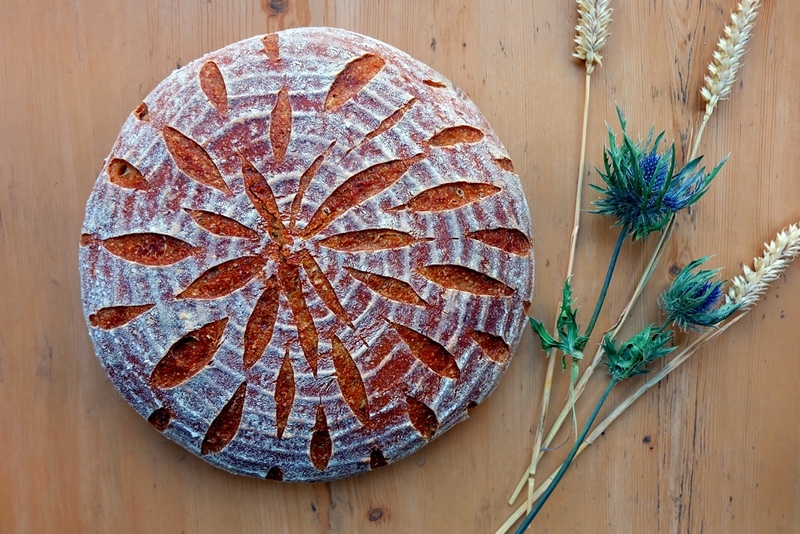 This is the place to come to for anyone interested in pure artisanal heritage baking. 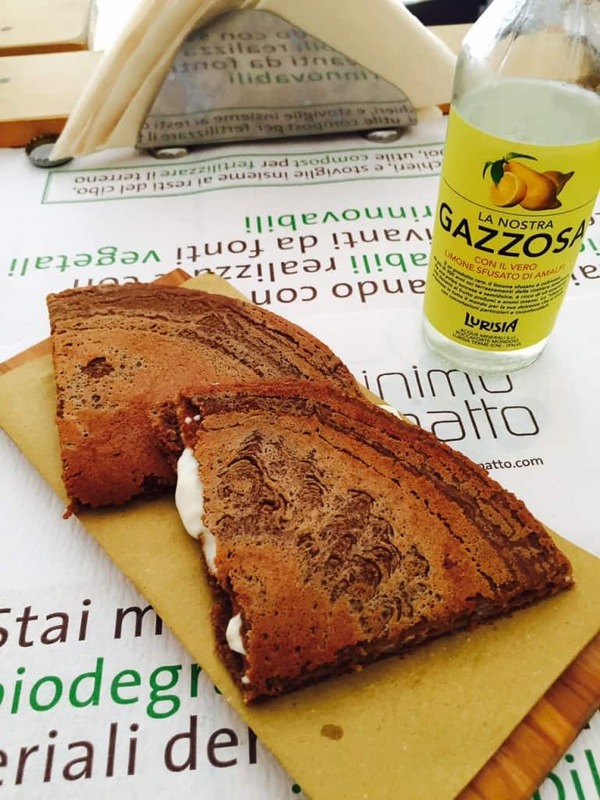 An impressive bakery and pastry shop with a wide variety of breads, pastries as well as baked and fried snacks such as arancini and fried pumpkin flowers filled with rice, pancetta and mozzarella. Perfect for a treat any time of the day with a nice outside seating area to enjoy your snacks. Also known as ‘Il Forno del Ghetto’ and situated in the Jewish district of Rome, this kosher family-run bakery sells Roman Jewish classics which includes cookies like the biscottini (cinnamon and almond biscotti), crostata (sweet baked fruit tart), pizza ebraica (‘Jewish pizza’ – a sweet nut cake made with almonds, raisins, pine nuts and candied fruits) and torte di ricotta (ricotta cake). 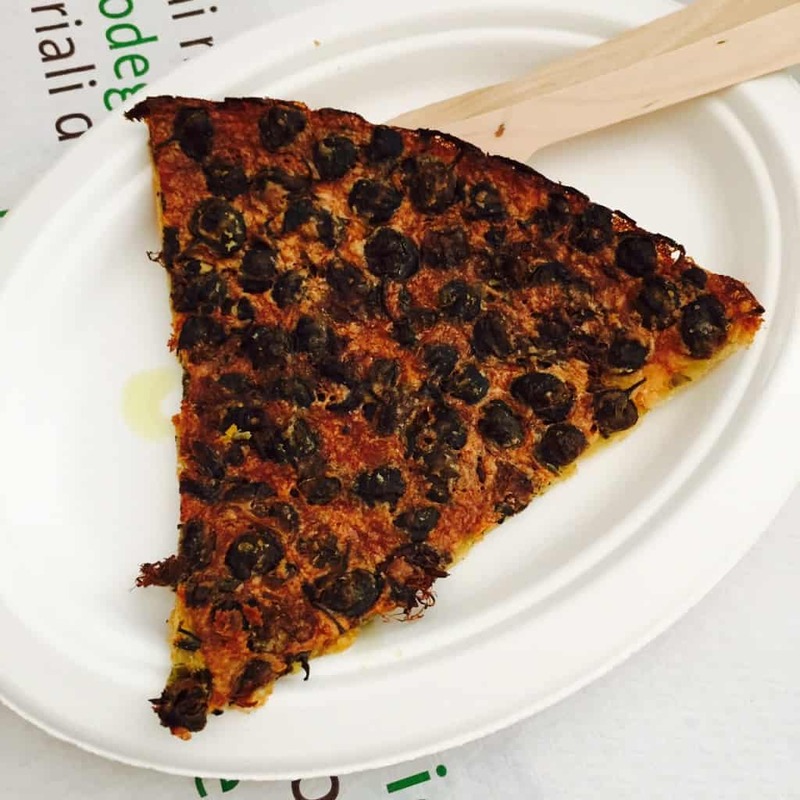 The Savour has a delicious recipe for pizza ebraica here. There are of course other bakeries in Rome which deserve a mention here, so feel free to give a shout out to your favourite bakery in the comments!